I don’t know about you, but I am absolutely in love with the protein boxes at Starbucks! It’s so rare to find a healthy, reasonably portioned, natural meal at a to-go restaurant, so these are great to rely on when you need healthy food on-the-go. I love their protein box combinations so much, I thought it would be fun to do my own copycat versions at home. 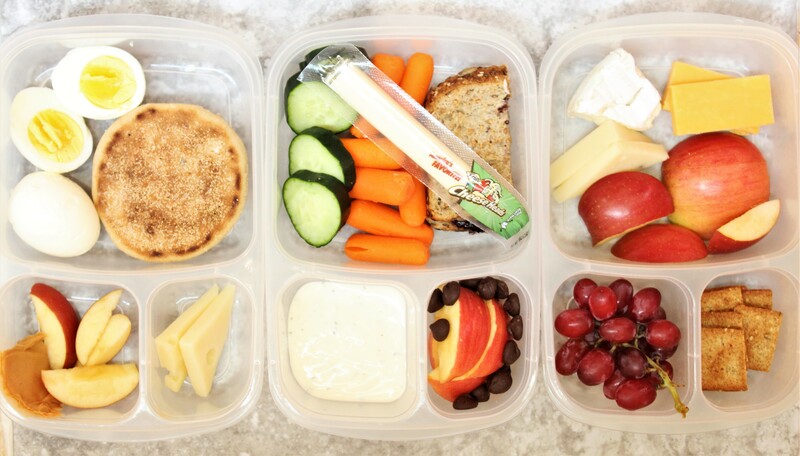 Plus, making these protein boxes at the beginning of the week will help making bringing a lunch to work a breeze! All vegetarian, all delicious, and all conveniently made at home so you can eat Starbucks-style all week long!